Sources in Banjul have confirmed that the Chairman of the Economic Commission of West African State (ECOWAS), Liberian President Ellen Johnson Sirleaf, and presidents Koroma of Sierra Leone and Conde of Guinea are planned to be meeting with the outgoing president of The Gambia, Yaya Jammeh to be held in Banjul on Tuesday. Readers will recall that we reported that President Conde visited Jammeh early this year to advise him not to run for re-election. You can find the blog post here. The three ECOWAS presidents will be joined by a fourth colleague probably President Buhari of Nigeria. His participation has not yet been confirmed by our sources. The delegation will also include representatives of the international community, President-elect Barrow, members of the Coalition as well as civil society organizations. Also unclear whether the the delegation will be meeting Jammeh and the Coalition's government-in-waiting separately or jointly with Jammeh. 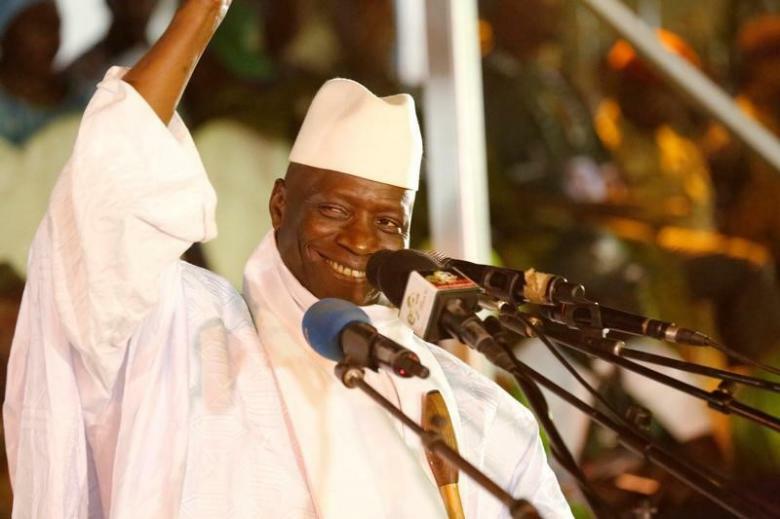 Why Jammeh finally accepted talks with AU, ECOWAS and the international community is equally unclear.